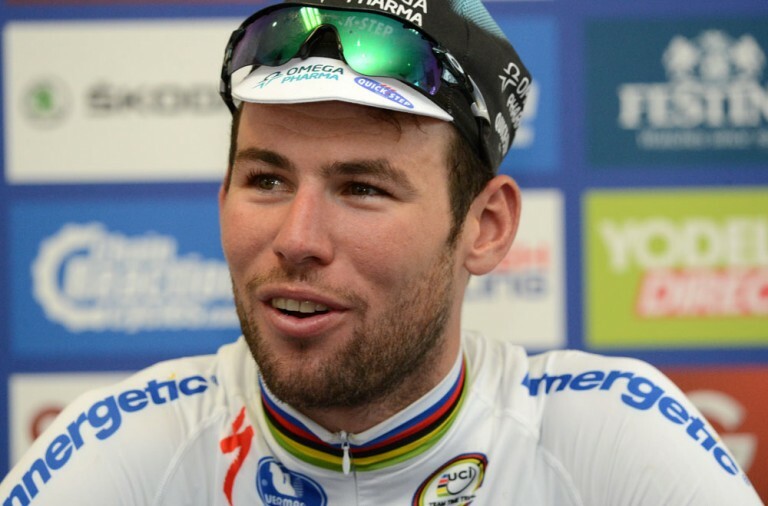 Mark Cavendish has recently been diagnosed with Epstein-Barr but according to his team boss Doug Ryder, it is unlikely to keep him out of this year’s Tour de France. Cavendish is the second member of the Dimension Data team to suffer from the virus this year. The Epstein-Barr virus is one of the most common causes of glandular fever. 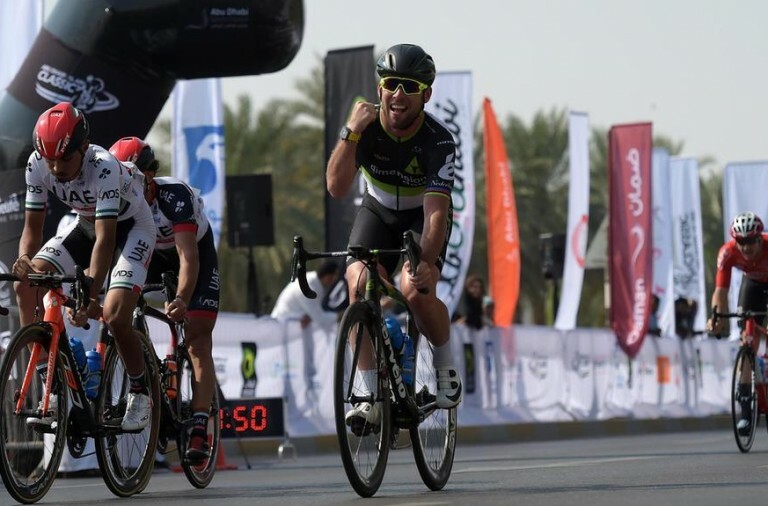 Jaco Venter was diagnosed with the virus in January but he is now back racing and last week Cavendish said that he hopes to follow in Venter’s lead as he continues to target Eddy Merckx’s record of 34 Tour stage wins. 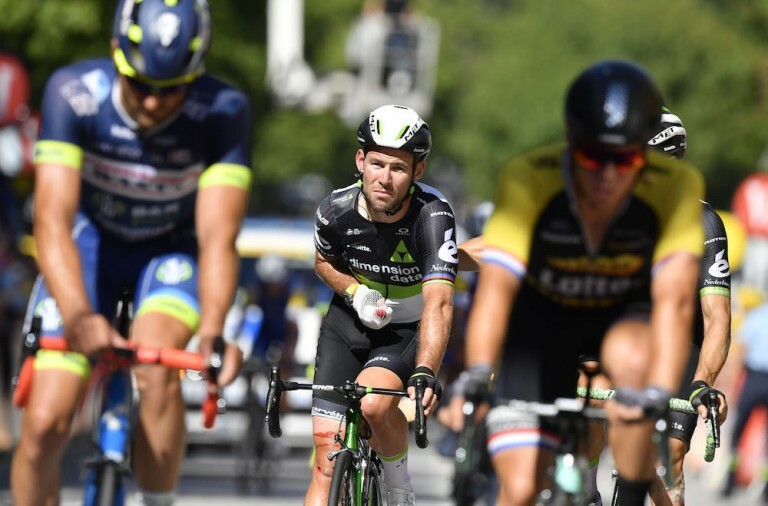 At present Cavendish is four behind Merckx’s record and Doug Ryder is hopeful that the star sprinter will recover in time for the July 1 Grand Depart in Dusseldorf. He went on to say that Cavendish is looking and feeling much better and that they are carefully monitoring the situation with weekly blood tests.